The direct mail strategies used by companies have evolved drastically over the years, and another change may be on the horizon with recently proposed rules by the U.S. Postal Service (USPS). According to the Advertising Specialty Institute, the USPS is proposing a limit on all Marketing Mail to content that is only paper-based or is printed matter. This potential change means that no other merchandise or goods, such as pens, buttons, or magnets, would not be allowed to ship as Marketing Mail. The rule would apply to regular and nonprofit businesses and to both letter-size and flat-size envelopes. As many companies rely on sending out physical goods to grab the attention of consumers, this could impact their direct mail strategies. The exact pricing for sending mail with non-paper goods has yet to be determined, but senders would have to use another shipping method, such as Parcel Select or Priority Mail. Based on the most recent USPS Price List, companies would be looking at a price increase of several dollars per parcel when they have to switch from Marketing Mail to Parcel Select. 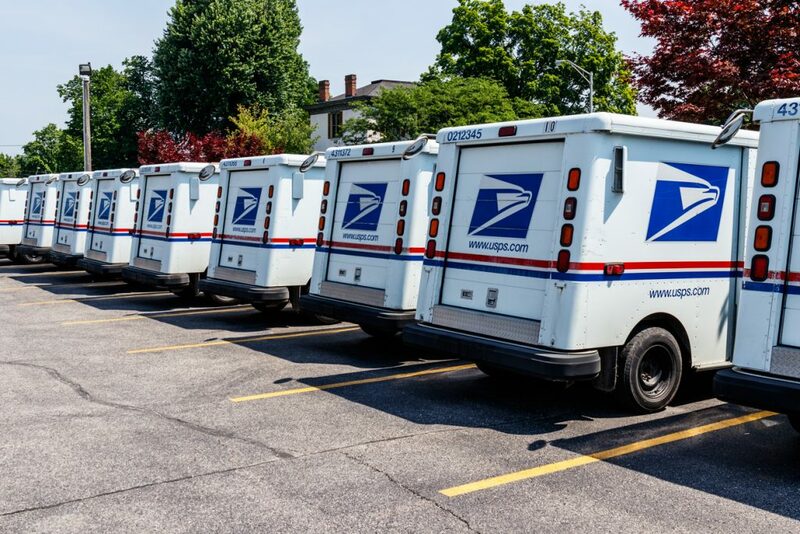 The USPS claims within the proposal that the change would allow the USPS to track more merchandise and it would reduce the number of operational inefficiencies caused by inflexible letter- or flat-size parcels that machines can’t process. The Alliance of Nonprofit Mailers strongly disagrees with these listed benefits and issued a letter to the USPS that calls the proposal unlawful. Before Oct. 22, the USPS is inviting comments on the proposed change. If you rely on sending non-paper goods in your direct mail campaign, there are several options that are still very effective at engaging consumers and promoting your business. Dimensional mailers are taking the direct mail marketing world by storm. Design 3D mailers that grab the attention of consumers, thereby instantly increasing the ROI of your marketing campaign. Typical 3D formats include boxes and tubs that have teasers on the outside. Postcards have a huge impact as mailers. Oversized postcards have the greatest response rate over other mediums at 5%, and regular postcards are close behind at 4.25%. They’re easy to read, and with the right design they’ll instantly engage consumers. Discounts and freebies are the perfect way to encourage customers to read the rest of the direct mail piece and to then go online or visit your physical business. These incentives are essential to increasing ROI and gaining returning customers. Interesting envelopes create a connection with the consumer immediately. An envelope with an interesting marketing message or design will encourage consumers to open it right away. The proposed change by the USPS can be intimidating for many businesses, but if you’re concerned about paying more to send promotional merchandise, consider switching to a different direct mail strategy. Offset Printing vs Digital Printing: What Is The Difference? When you are looking for the right printing company for your business, you may go into it thinking that there is really only one option for your project. Printing is printing, right? In actuality, you will have a whole slew of options when you bring your project to printing professionals. 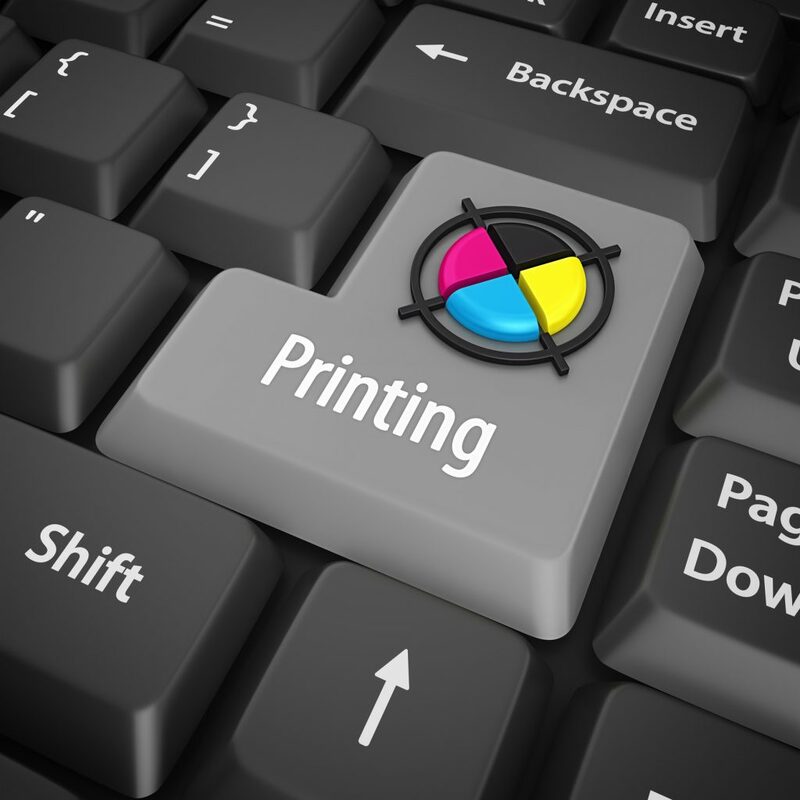 One of the decisions you will have to make is between offset printing and digital printing. This type of production is called offset printing because the ink is not transferred directly on to the paper. Instead, the process involved plates usually made from aluminum that transfer an image on to a rubber surface. That image is then rolled on to a sheet of paper. Offset printing is designed to produce high volume orders because of the process it takes to set up a job. So the more you print, the less expensive the price is per piece. Since the majority of shoppers (92%) prefer to make their purchasing decisions by receiving direct mail, using offset printing for a large mailing job is very cost effective. This method also gives your printing job the best possible printing quality, with a crisp and clean look and vivid color reproduction. 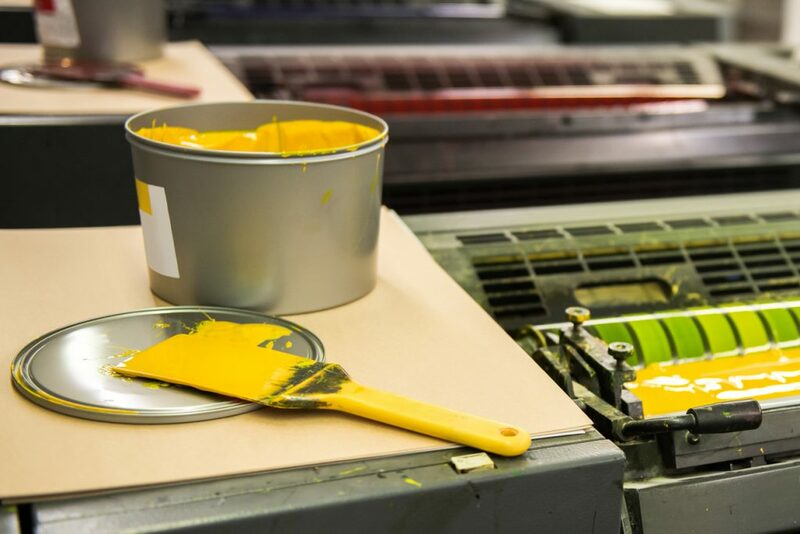 Offset printing can also utilize a range of paper types with custom finishes and custom inks. Digital printing is a company’s best option when looking for Short run capabilities. This process prints using dry ink toner and goes directly onto the paper without plates. One of the Key Benefits of Digital printing is leveraging variable data, such as unique codes, names, images or even letter versions. Offset cannot provide variable data between printing pieces so all of the material is the same, but digital printing allows you to personalize each piece to the recipient. As the technology in digital printing has progressed, its quality has become more acceptable for more uses. Its speedy process is another advantage, as printing projects that use digital printing often have faster turnaround times. This makes smaller printing jobs more cost-effective when using digital printing and you won’t be stuck with extra materials after the job is done. It is essential to understand the options when selecting a printer so you are selecting the right choice for your specific needs. 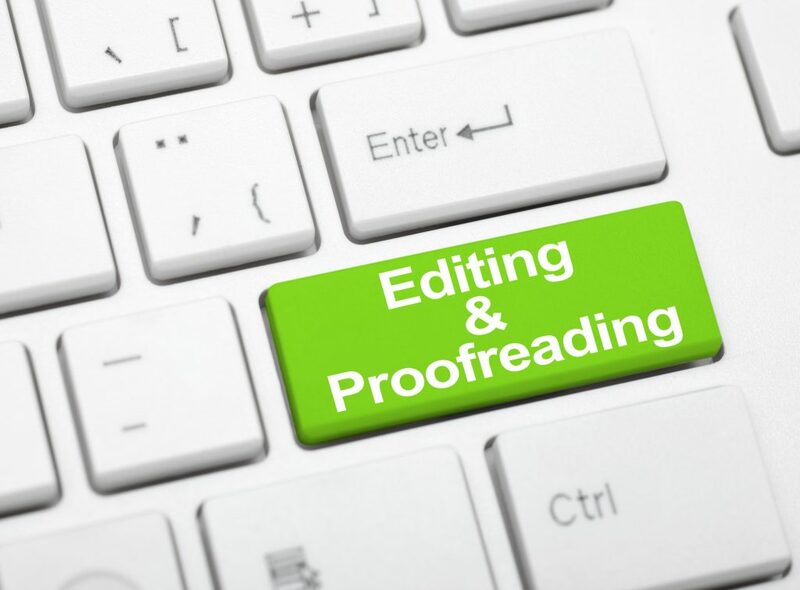 Most printers aren’t able to do both types of printing so they won’t give you the option, which could jeopardize your potential response rates. Knowing is half the battle and Modern Mail & Print Solutions is here to assist you with all your printing and mailing needs. Even though digital media has revolutionized the marketing industry and created a whole new facet to how businesses promote themselves, print isn’t dead. 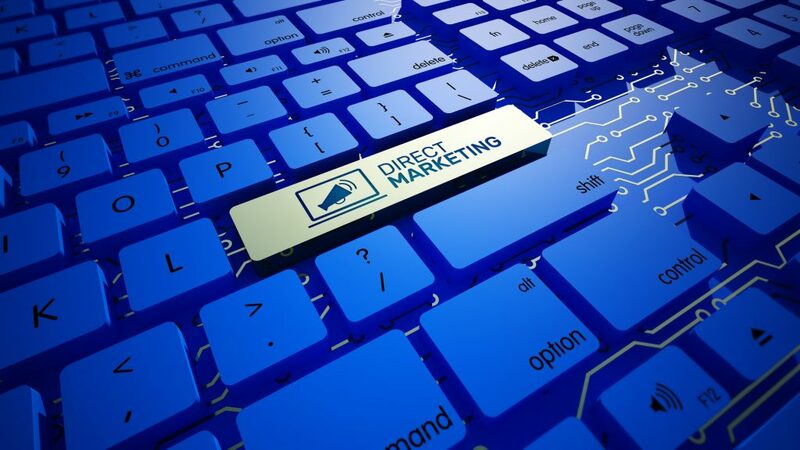 There are still many positive and effective benefits to using direct mail in your marketing strategy. So in an effort to prove that digital printing companies can help with a successful print marketing effort, here are some debunked myths. MYTH – Direct Mail is expensive: Direct mail actually costs less to set up than email marketing or PPC. From a per piece cost, direct mail may appear more expensive but it allows you to be more targeted than any other marketing mean, providing a higher Return on Investment. Also, the larger the volume of pieces you print or the more saturated the mailing is into one area, the cheaper the piece gets. 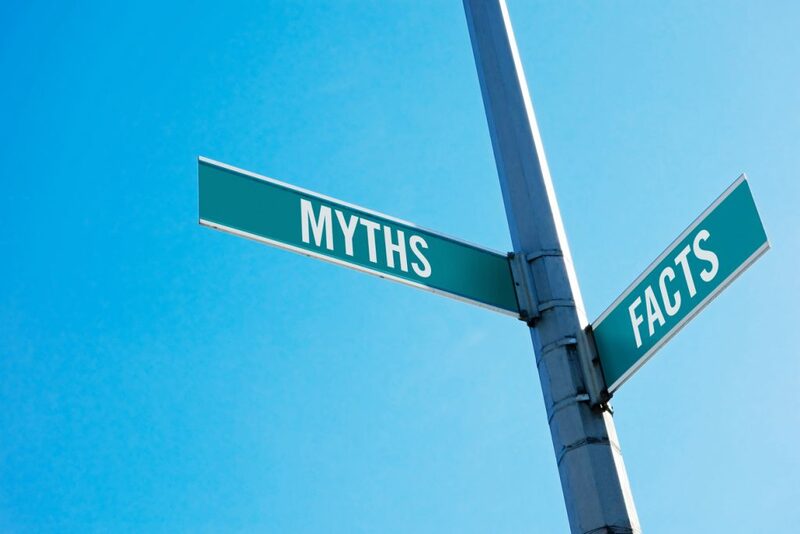 MYTH – Direct Mail is Generic: This is a very large misconception about the industry. Direct mail can be personalized to each personthey’re sent to. Digital printing uses a technique called Variable Data Printing, or VDP, that allows for changes to be made to each piece allowing it to be personalized to the recipient. That means headings can be changed to have recipients names, birthdays and other personalized information can be added, as well as discounts and vouchers for specific demographics. You could print a voucher for one customer that gives them 20% off their next purchase and one that gives their neighbor a BOGO discount without having to stop the printing process. 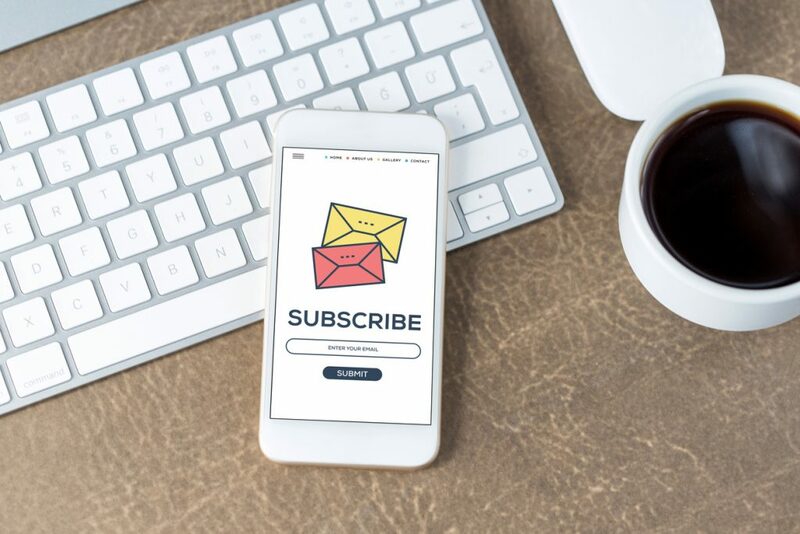 MYTH – Direct Mail is Ineffective: A whopping 92% of shoppers stated that when it comes to making purchasing decisions, they prefer direct mail. Many consumers prefer to have a physical copy of a coupon or voucher rather than a virtual one from something like an email. They’ll be more likely to come into your store or business and actually use the voucher if they can hold on to it. Even though you might think that the best route to go is still digital marketing, you are limiting the capacity of which a much more rounded campaign can produce results. Rather than isolating yourself to one method or another, try them both. Work on targeting demographics that shop mostly online as well as those who prefer in-store purchases. Contact your local digital printing company for your next direct mail campaign. Marketing messages are everywhere now, more prevalent than ever with the increasing amount of digital platforms that allow for display advertising and targeted ad campaigns. Social media sites have drastically changed how many businesses view their marketing strategies and achieve demographic coverage. So with everyone playing the same game with similar marketing strategies, how can your business stand apart? The answer is to take a fresh look at one of the original vehicles for reaching consumers: direct mail. Direct mail may be an older form of marketing, but that doesn’t mean it’s less effective. It is proven to be the best one-on-one form of marketing that you can control who you hit and when you hit them with your message. In fact, it’s typically more effective than some digital marketing practices. And here’s the kicker — everybody still gets mail and they look forward to seeing what is in their mail box. Mail hasn’t disappeared in the slightest! 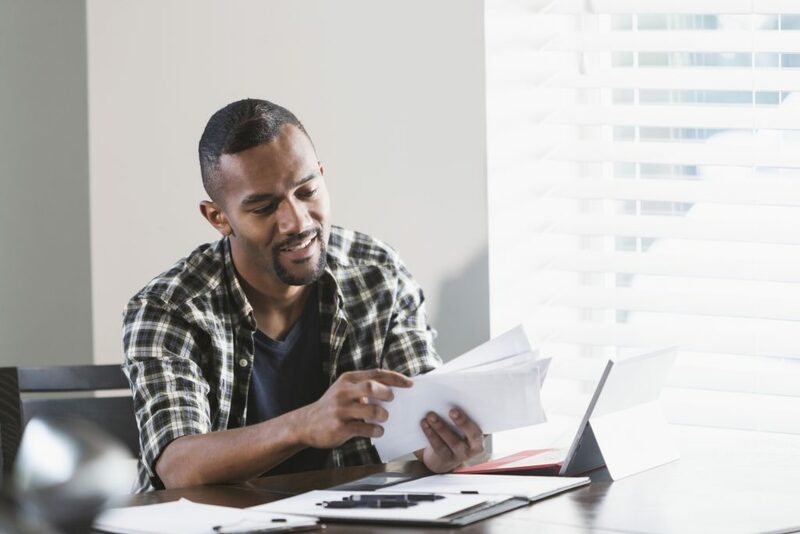 Utility bills may be going paperless, but that presents the perfect opportunity for you to take over the mailbox with your own personalized piece of direct mail. If 66% of shoppers are more likely to use a coupon or voucher if they have a tangible form they can hold in their hands, then why not be the company who gave it to them? Find a great printing company. You’ll want to make sure you find a printing company that can handle your printing and cater to your needs. Don’t confirm to templates and doing what everyone else is using for direct mail. Work with someone that will help direct you and get you thinking outside of the box! Work with a Direct mail marketing company that can help you execute the perfect campaign at a cost effective price. Once you’ve started your campaign, you’ll want to make sure you continue to review it’s success and reevaluate if necessary. Continue to offer new promotions and member discounts to keep people’s interest peaked. Track your response rates and adjust your offer and message based off those responses. Direct mail marketing, if done correctly, can be an effective means of forging strong customer relations and brand awareness. If done incorrectly, then your mail will be considered “junk mail” and end up in the trash. 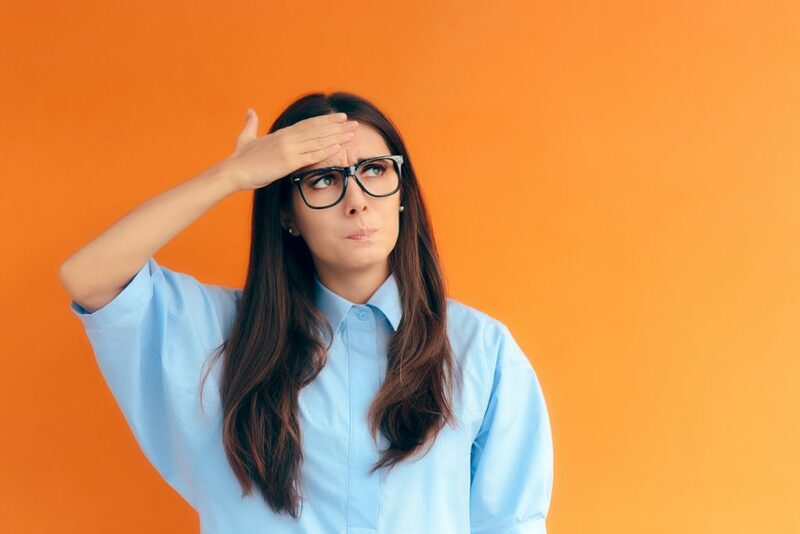 In truth, your well-composed, articulate piece of direct mail might end up in the trash anyway — that’s a significant risk of direct mail marketing. However, it is still the best marketing mean that can hit your target prospect at the right time, with the right message. There are many uses of direct mail that might encourage recipients not to throw them away. Here are a few. Not everything has to be a colorful, oversized postcard. Sometimes the best way to grab a potential customer’s attention is to be an open book (pun definitely intended). Sending a catalog that lists all of your products and services takes the ‘spam’ out of direct mail campaigns and leaves recipients with a straightforward list of what you can do for them. You can even include a coupon, but ultimately you’re leaving it in their hands to make a decision. The tried and (sometimes) true method of direct mail: discount vouchers. What better way to get someone interested in your product or service by giving it to them a Discount to response now, rather than later. Even though it’s technically “direct mail marketing,” you don’t always have to be direct. Sometimes all you need is to put your brand in someone’s brain and let it marinate there for a bit like a good steak. Eventually, they might need a product or service you offer, or know someone else who does, and your name will come to mind. You can do this by sending helpful industry tips, recipes, calendars, and more. Keeping your message in front of your audience and staying Top of Mind is a great way to increase responses with your customer base. If you’re still hesitant on direct mail in a general sense, you shouldn’t be. Direct mail is preferred by 92% of shoppers for making purchasing decisions. All it takes is targeted direct mail lists with a reputable printing company, and some creativity to make your campaign a successful one. Looking for a printing company in Tampa, FL? Call us today.